The perfect start to the day: Everything your heart desires. Your premium breakfast in Sölden. What do you fancy for breakfast? Bread, rolls, sweet pastries? On request, we can bring a selection of your preferred bakery products to your holiday home. Fresh every day. Would you like more tasty morning treats? In that case, we recommend our breakfast hamper packed with all the finest specialities that the Ötztal valley has to offer – milk, cheese, butter and yoghurt straight from the local dairy farmer, ham and sausage from a traditional butcher’s shop, fruit and juice fresh from a local fruit grower, honey from a mountain bee keeper and a small selection of home-made jams. And our eggs, muesli, delicious spreads are all, naturally, organic. For only € 14,00 per serving. 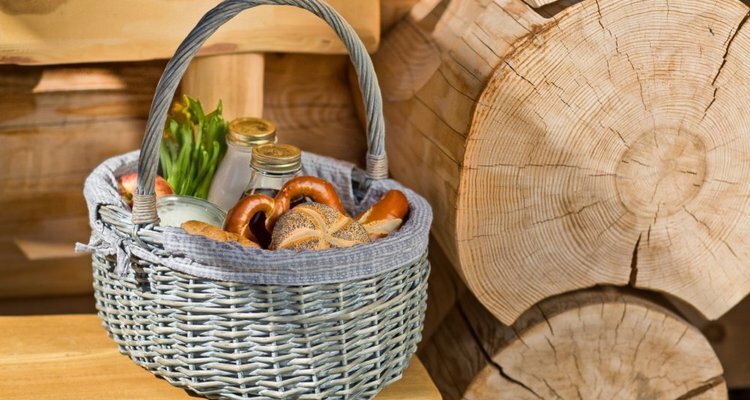 For only € 14,00 per serving, you will receive our premium breakfast basket directly in your chalet. Try also our daily bread delivery service.